A spectacular array of Grand Prix cars from all seven decades of Silverstone’s remarkable Formula 1 history will be celebrating the circuit’s landmark 70th anniversary at the forthcoming Silverstone Classic on 20-22 July. When the Formula One World Championship was incepted in 1950, Silverstone held the very first round, won by Guiseppe Farina in an Alfa Romeo, so it has a very proud history to celebrate. 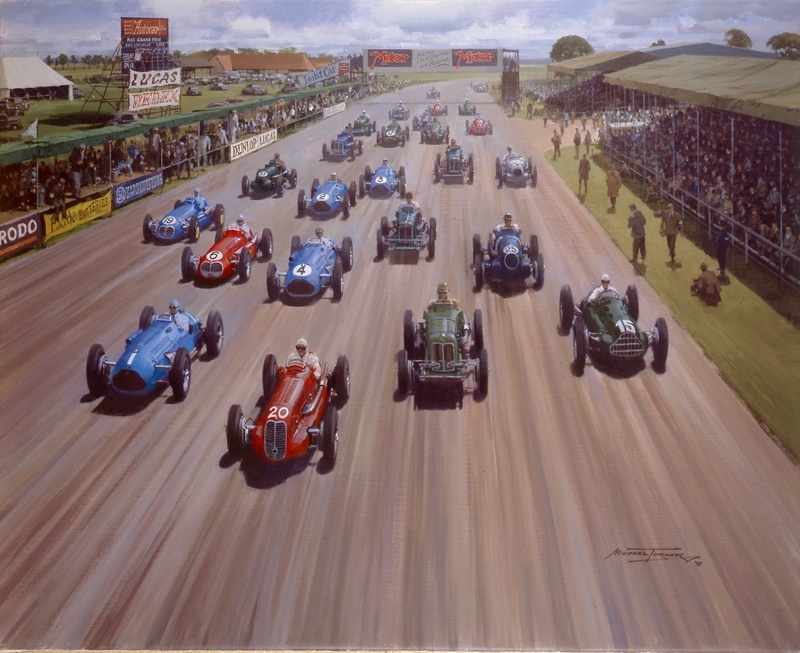 However, it had already hosted a non-championship race in 1948 which will be celebrated with an evocative parade of ERAs, Maseratis and Talbots that competed in that race. 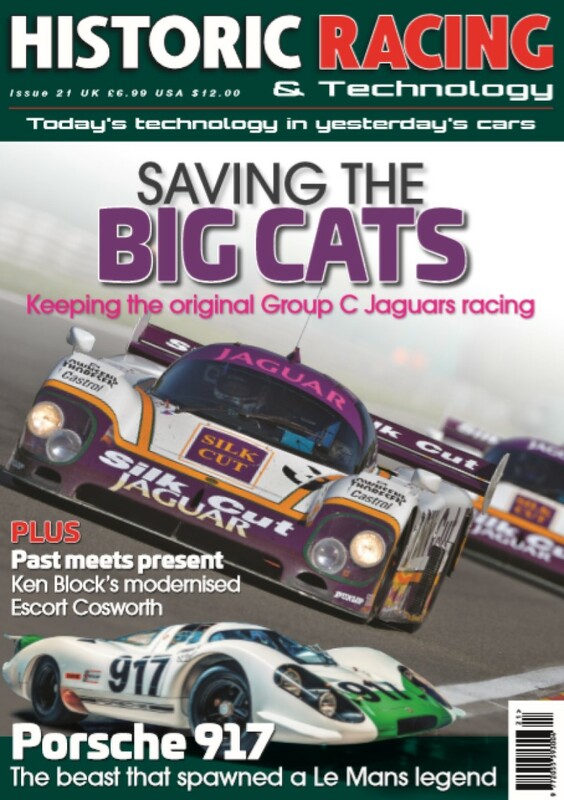 They will be joined by thrilling retro races packed with stunning F1 icons from the ’50s, ’60s, 70s and 80s. Completing the anniversary celebrations, Legends of Modern Formula One will feature a great selection of significant F1 cars from the following three decades. These include turbo, V8 and V10-engined machines as raced in period by World Champions such as Ayrton Senna, Jenson Button and Damon Hill. The all-embracing collection ranges from a Toleman-Hart TG184 dating back to 1984, when a young Ayrton Senna and Johnny Cecotto were the team’s drivers, to a Ferrari-powered Sauber C30 in which both Kamui Kobayashi and Sergio Perez scored world championship points during the 2011 F1 season. A number of equally impressive Grand Prix cars from BAR, Jordan and Lotus are also included. This eye-catching gathering will not only be displayed in the National Paddock throughout the three-day festival but will also be revving up for dramatic high-speed track demos on Friday and Saturday, thus giving reminiscing visitors a wonderful chance to see – and emotively hear – these great cars back in action.